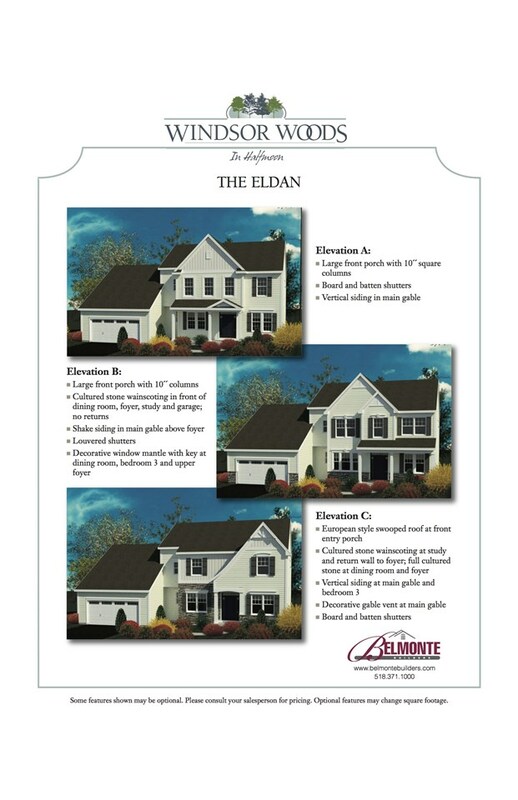 Imagine your life at Windsor Woods of Halfmoon in a distinctive, comfortable home created by award-winning Belmonte Builders with a country setting yet close to all the amenities of Clifton Park. 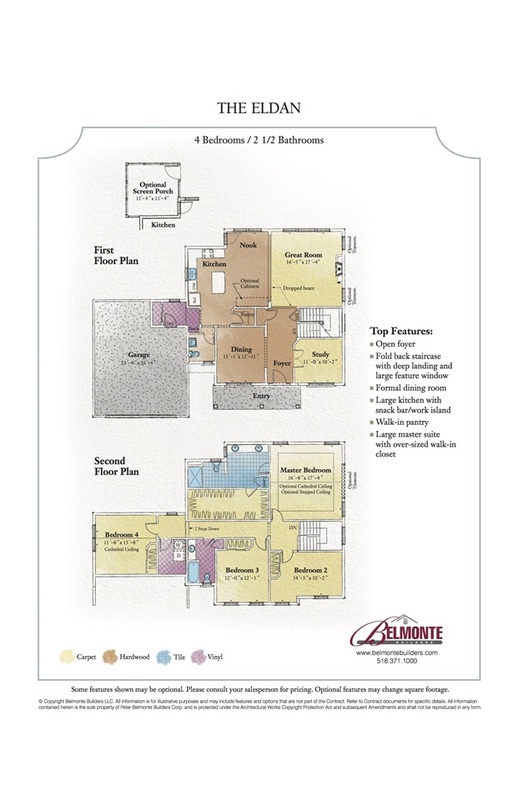 Choose from many home designs including single story, first floor master and second floor master. 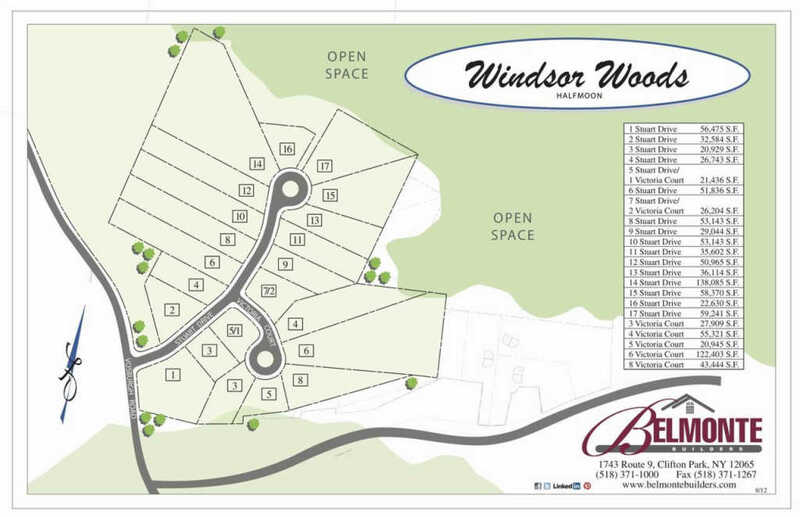 Design shown here is just an example of what could be built on this lot. Pictures shown here are of this model previously built and will show upgrades.